As professionals working in the wedding industry, we believe one of the most important things you can do is to build good relationships with other vendors in the business. It takes a great team to make any wedding a success, so its vital to to get along with everyone involved and to respect the skill and creativity each vendor brings to the event. One of our favorite parts of any wedding are the flowers! We are both suckers for some stunning florals, and could spend hours photographing the flowers alone if we had the time! 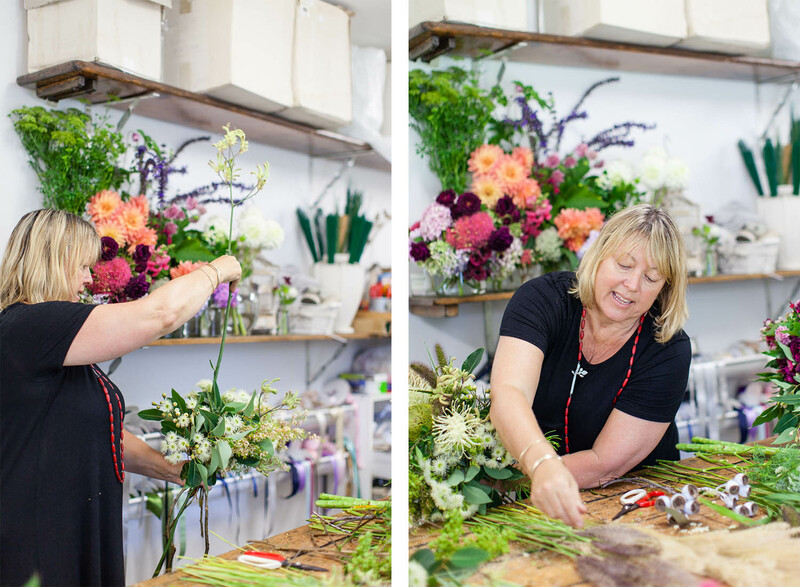 For this reason, we couldn’t wait to sit down with Fiona from Flowersmith Flowers to ask her all about her job, how she got her start in the industry, and the amazing floral creations she produces! We met the lovely Fiona at the beginning of the year, after getting in touch with her to see if she’d be interested in contributing her talent to a couple of styled shoots we had planned. She agreed to help us out, and the rest is history! You can check out the beautiful flowers she created for us here and here. Can you tell us a little about your background? 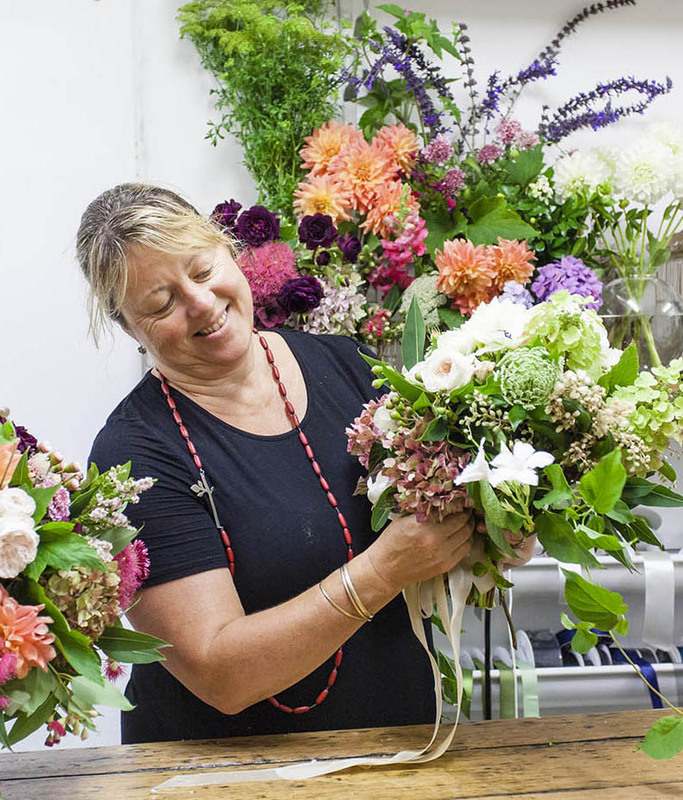 How and why did you become a florist? 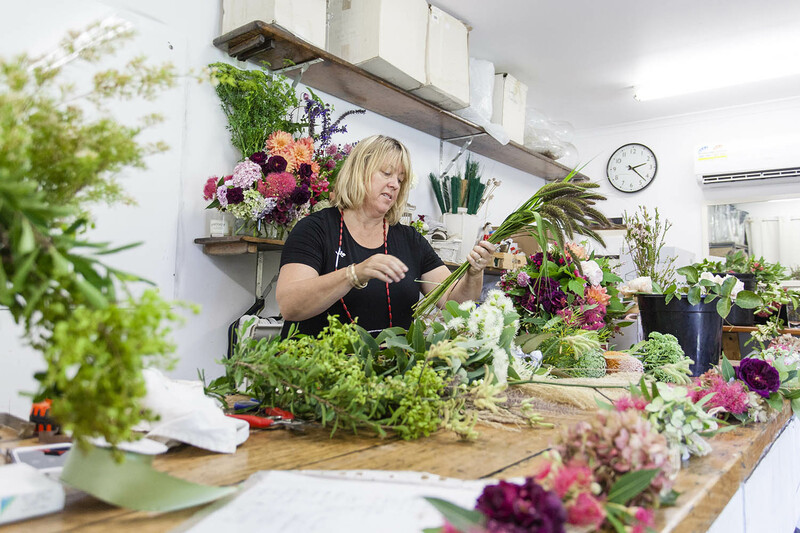 Where did you learn your skills, and how did Flowersmith come about? Actually, I wanted to be a fashion designer! Textiles and nature had always been my thing. 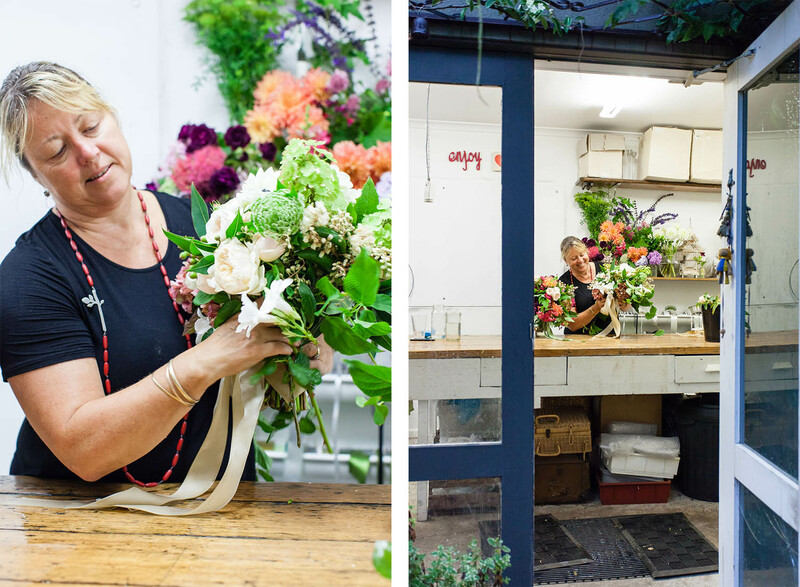 I fell into floristry as a part time job while I was at Uni, as my neighbour had a roadside flower stall in Caulfield. He had a restored vintage cart and it served as our stall. Working with flowers just seemed right and I’ve never looked back. I did my apprenticeship and worked mainly in corporate floristry, which was a great start. Clients were varied with awesome budgets and we worked in some beautiful homes and offices. Nothing like a day setting up flowers for a boardroom function with views of the whole city! 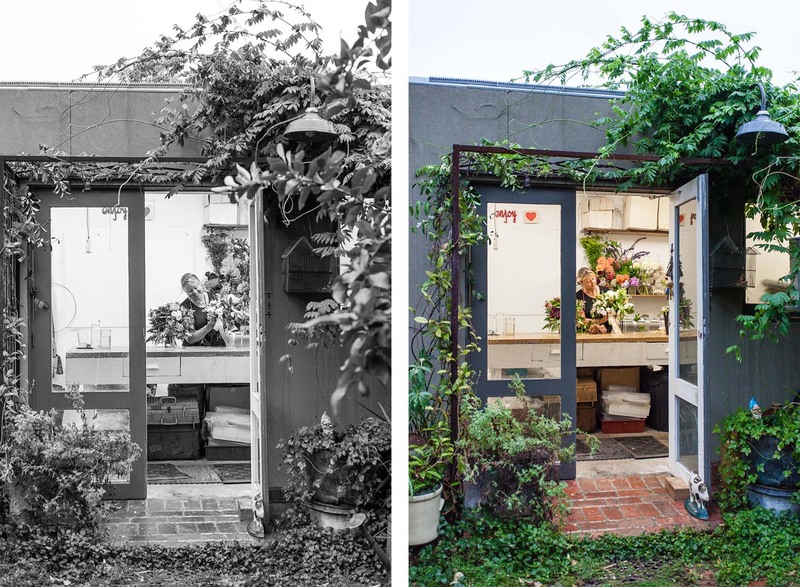 I travelled for a while and then lived in Byron Bay for seven years, living the dream by the sea and managing a flower and homewares shop. After that, I returned to Melbourne, got married, had two kids, and once they were off to school Flowersmith was born. 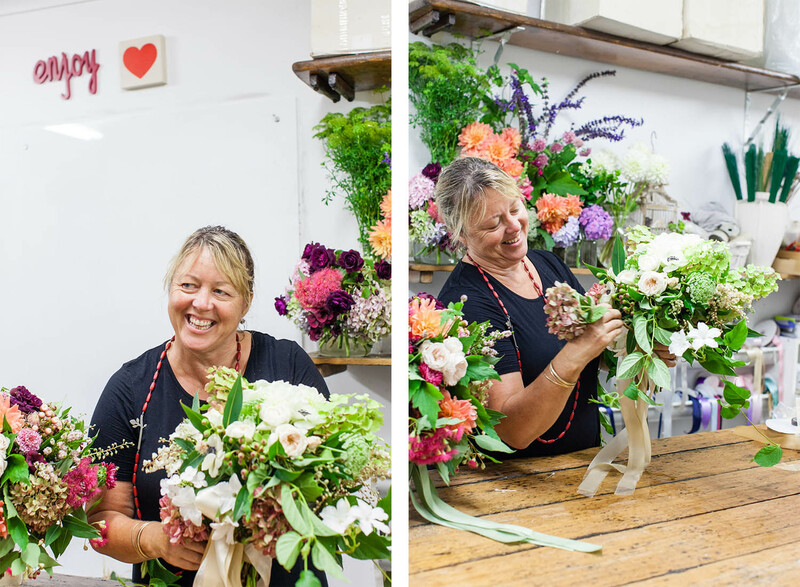 What’s the best thing about being a florist? Being a florist is a blessing. You work with families at some of the most joyous times in their lives, you are surrounded by nature and you get to be creative. In saying that, it’s no walk in the park. It is both physically and mentally demanding , and multitasking is an understatement. You definitely have to have a head for logistics, managing perishables and budgets. Florists do make for great team players. Everyone works incredibly hard but has fun doing it! It is a lifestyle that I am grateful for. What is one of the best lessons you have learnt along the way? Believe in yourself and your gift. One of my proudest achievements would definitely be watching my business grow over the years. Also, there is nothing like seeing a Bride’s face light up when she sees her bouquet for the first time. I have been known to get a bit teary!! Inspiration for me always comes from colour and texture. 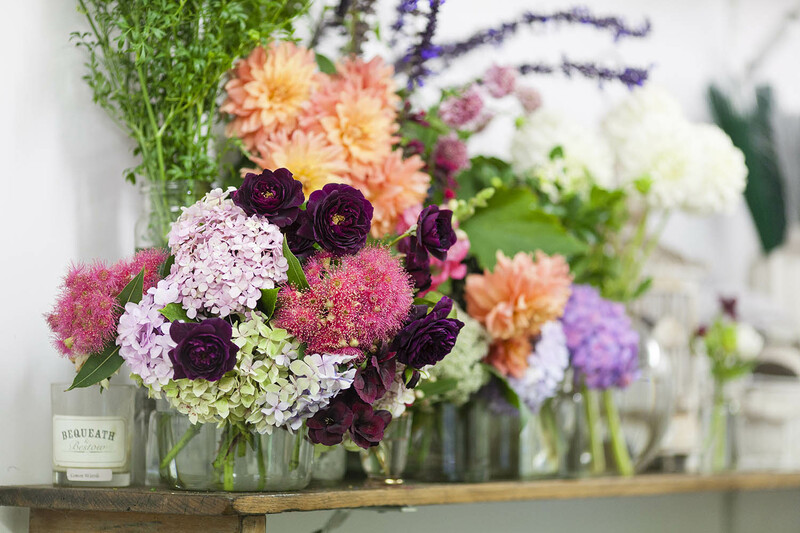 What are your favourite seasons for floristry? Spring would be my favourite season. Everything comes alive again and there is so much variety available. 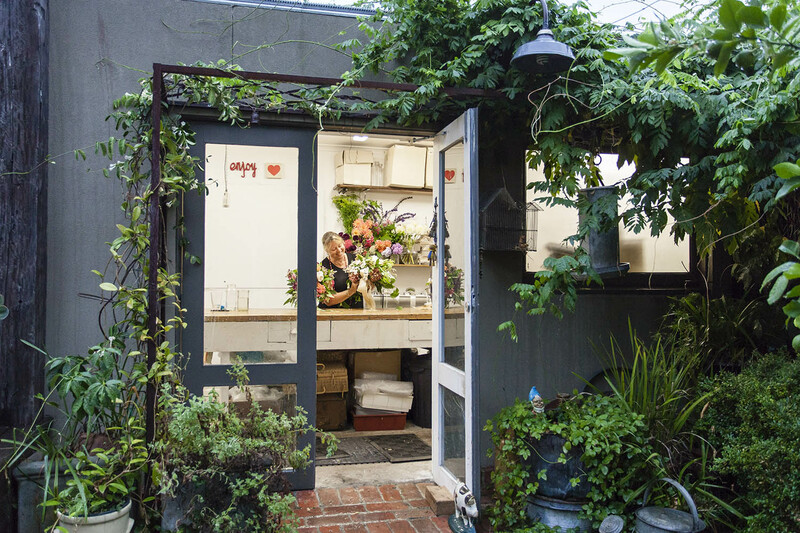 It’s a florist’s playground. Do you have an all-time favourite flower? I have favourite blooms in each season although Hellebores would have to be an all time fave. How do you work with a couple to plan their wedding flowers? I enjoy getting to know my clients and creating something that encapsulates their taste and style. The best clients are those that say “We trust you. We love what you do. Just do your thing.” This always achieves the best results! What advice would you give to couples when considering their wedding flowers? Couples should look for reputable industry professionals in all aspects of their wedding and entrust them to do what they do best. They also need to bare in mind the season they are working with at the time of their function. Consider fragrance, colour and the overall vibe they are hoping to create for their guests. Thanks for your fabulous insights Fiona! 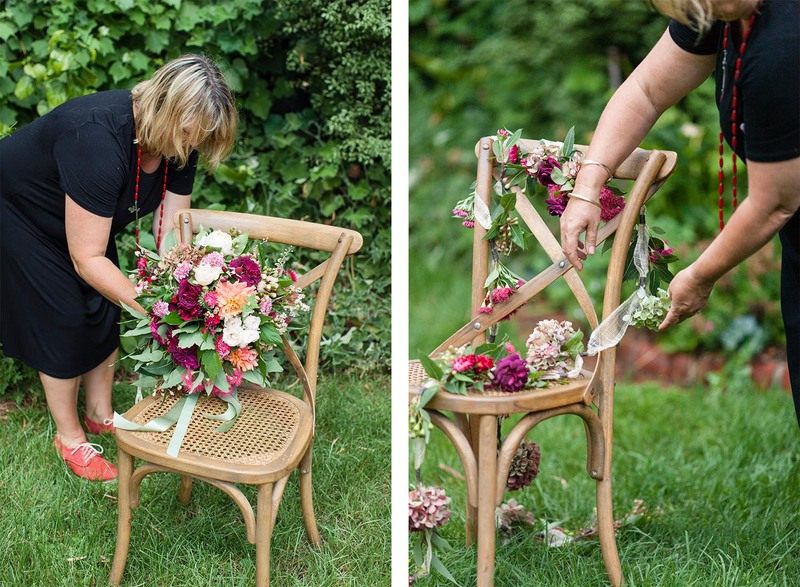 Check out more examples of Fiona’s beautiful work on the Flowersmith website. We hope to bring you some more interesting Q&A’s from other talented wedding vendors in the near future. Stay tuned!! Thank you to Fiona Smith from Flowersmith Flowers.